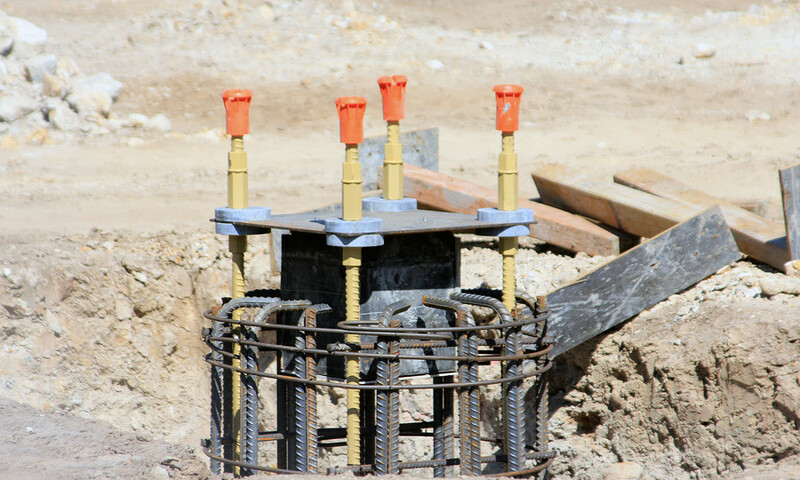 Work continues at Warner Bros. Movie World, with the placement of footings starting to give a rough indication of the anticipated roller coaster's layout. Brilliant update. Some of those pics, and the suggestive captions that go with them, make me very, very happy.